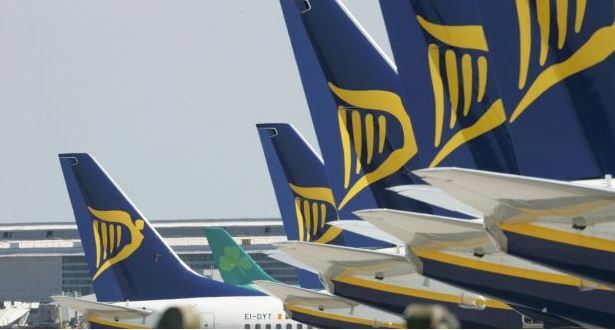 Ryanair reports a 10% increase in traffic in August to take passenger numbers to 12.7 million. An additional 1.2 million customers used Ryanair last month in comparison to the same period in 2016 when there were 11.5 million passengers. 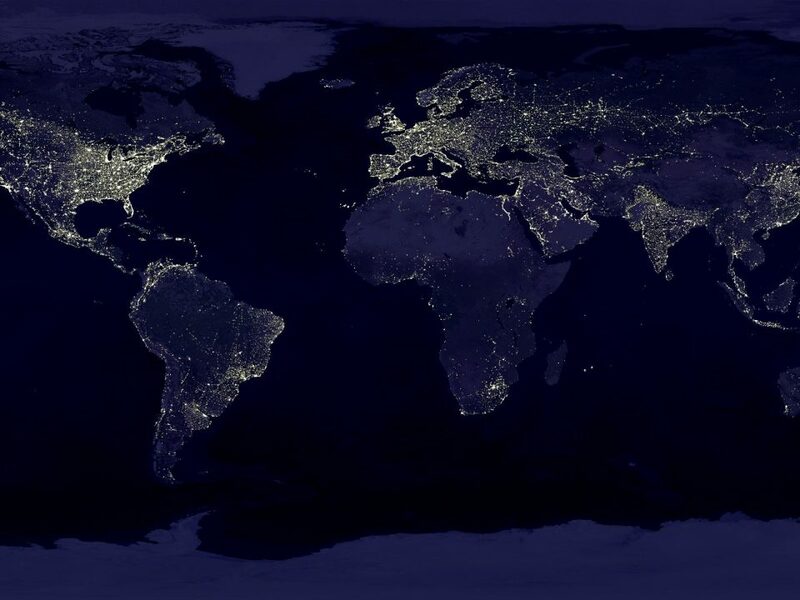 These figures mean that in the year to the end of August, the airline carried 126.2 million customers, which is 13% up on last year. This news comes alongside the announcement of its 10th German base in Memmingen, where in summer 2018 the carrier will have one aircraft based at the airport which will help service six new routes. Fianna Fáil has criticising the Minister for Transport, Shane Ross, for not doing more to protect the aviation industry in Ireland post-Brexit. 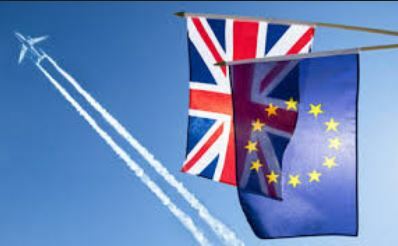 Robert Troy, Fianna Fáil’s spokesperson on transport, tourism and sport, recognised that Ireland needs to act quickly to prepare for challenges in the sector once the UK leaves the EU. 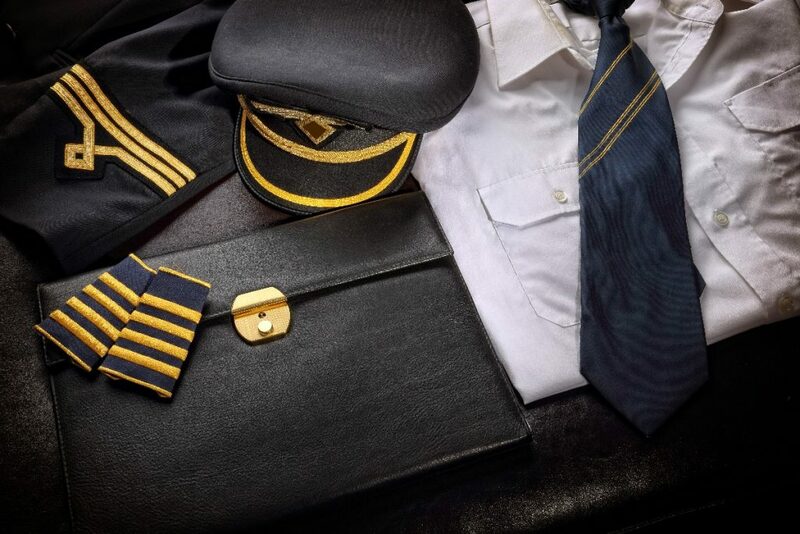 The aviation sector currently contributes more than €4 billion to the Irish economy. Dublin Airport has announced that there will be a service to Hong Kong launching next year in June. Cathay Pacific will fly direct from Dublin to Hong Kong, making it the first ever nonstop route to the Asia-Pacific region. 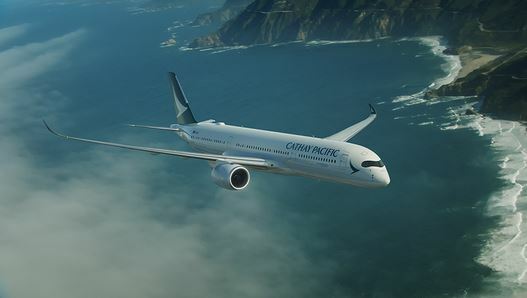 From this, there will be a number of connecting options with flights to mainland China, Japan, Korea, South-East Asia and Australia on the Cathay Pacific and Cathay Dragon networks. The service, running on Mondays, Wednesdays, Thursdays and Saturdays from 2nd June, will be on an Airbus A350-900 aircraft. Dublin Airport managing director Vincent Harrison said: “Dublin Airport is competing for routes like this with other major European airports, so winning this new business is hugely positive news for Ireland, for foreign direct investment, for Irish exporters, and for inbound tourism. Passengers at Singapore’s Changi airport could be set for shorter waiting times thanks to augmented reality. 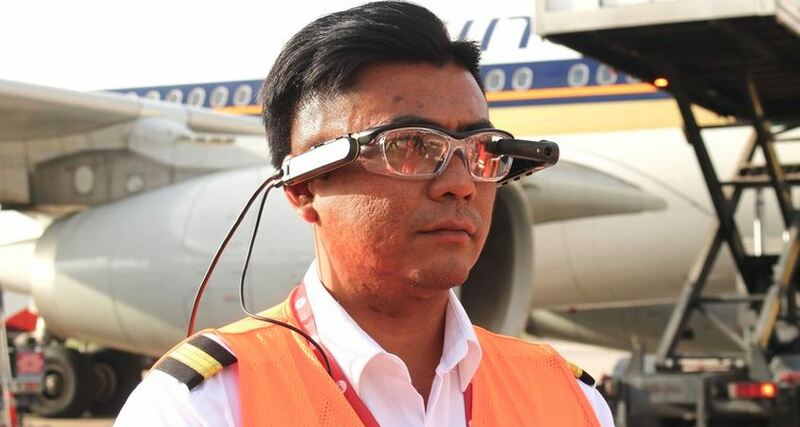 The airport’s introduction of smart glasses for its ground crew will provide instructions and the ability to “see” and scan virtual QR codes on cargo or baggage containers. This will generate information about weight, loading sequence and allocated position within the aircraft. Changi Airport’s main ground handling firm predict that the technology could see loading times cut from 60 minutes to 45 minutes meaning shorter waiting times and transit times. Around 600 staff are currently undergoing augmented reality training and it’s hoped the glasses will be fully utilised by mid 2018. 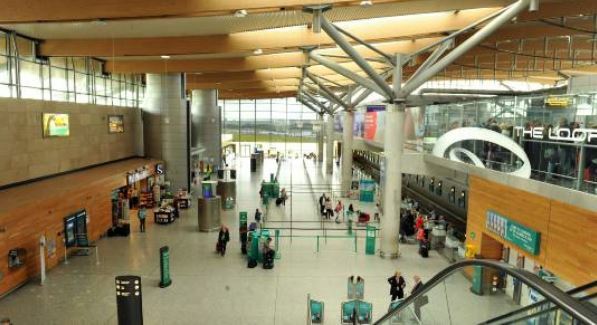 Cork Airport recorded the largest jump in traffic out of all Irish airports in August. While Dublin Airport saw a 6% rise in passengers, Cork reported an increase of 7.2% compared to the same period in 2016. 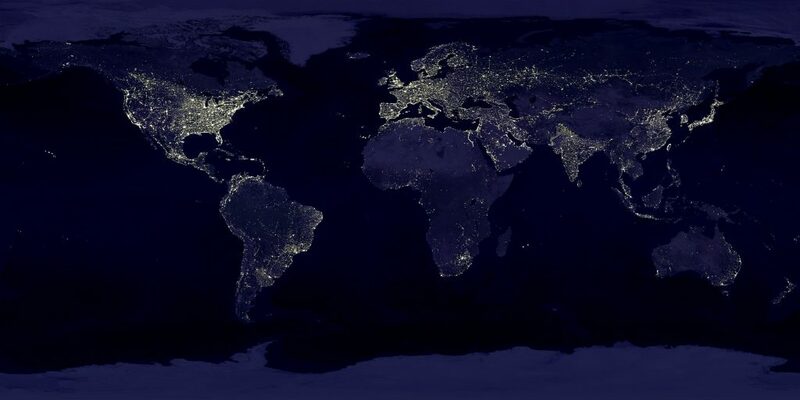 Transatlantic flights have largely contributed to those surges, as well as four new UK and European routes from Ireland’s second busiest airport. Passengers this year have grown by 47,500 to 1.6 million and that’s set to see further growth of 4% this year.